In the second entry of this 2014 'Year in Development' series, Curve Digital's PR and Marketing Manager — Rob Clarke — talks about the company's busy year of Wii U eShop releases and Nintendo's support for 'Nindies'. It’s six o’clock, and I’m at the bar alone at a busy restaurant alone in Cologne city centre, waiting for a dinner organised by Nintendo. I'm early, because everyone else has been showing games at the show, but our game Stealth Inc 2 isn't ready to be shown to the public quite yet. I've spent the day meeting other developers — including the people working on Shovel Knight and Affordable Space Adventures — and doing interviews with the press. After a while staff from different parts of the eShop team start to filter in and we take our seats, fending off several German couples trying to lay claim to our massive 30 person table. Most of the rest of the group is getting taxis down from the show and are stuck in traffic, but within a few hours the table is full; twenty different developers from all around the world sharing experiences, exchanging Twitter details and taking photos with the #nindies hash tag. The developer next to me orders sauerkraut; I stick with food I am more confident in pronouncing. A meetup of Nintendo Indies like this wouldn’t have been the same a year before. Nintendo have come a long way in embracing both indie games and the digital world. Everyone who loves games, even if they don’t yet own a Wii U or a 3DS, is going to benefit from a company the size and reputation of Nintendo turning its gaze towards this part of gaming, not just the people sitting at this table. Of course, there’s no denying Nintendo’s step towards Indies has been slower and less visible than the other platform holders. They can’t boast the same roster in terms of pure numbers as their competitors. There are no senior executives at Nintendo jumping on stage at E3 armed with impeccable shirts and studio make-up to tell us, with pitch perfect timing, about the latest blockbuster indie hit blasted through cinema speakers and projected on a 300 inch screen. Perhaps though, Nintendo’s attitude represents the independent community far more accurately than the lustre of these shows. The lights of E3 fade quickly, and it’s the open, supportive and positive approach we’ve found when working with Nintendo that is so much more valuable when you’re trying to get noticed alongside a world of multi-million dollar franchises. I might have been early for dinner, but it’s fair to say Curve arrived a bit late to the party this year where the eShop is concerned, especially compared to the amazing releases and announcements from developers like Nyamyam, Yacht Club Games and Knapnok Games, but hopefully our titles have made up for our tardiness with four games released in four weeks in the latter half of the year. We’ve talked a lot about the development and design of Stealth Inc 2 and it’s not really my area, but I will say the team here worked incredibly hard to get the game finished in time and on budget, and everyone is really proud of what we’ve done. Designers and marketing people tend to take the spotlight when a game is launching, but Stealth Inc wouldn’t be the game it is without our developers, artists, composers, QA team and producers all putting in a great deal of time and effort over the last year. Talking about all those different teams makes us seem pretty big for an indie studio. We’re certainly not as small as many other developers releasing on the eShop, but one of the bonuses of having a big team of talented people is that we’ve been able to help solo developers and smaller groups start to bring their games to the eShop when they otherwise wouldn’t have had the time or the money for another platform. Next year we’re planning to release at least six more of those games, and we hope to bring as many of those as possible to the Wii U. Some of these will be ports, and others will be brand new releases launching on the Wii U at the same time as other consoles. We’ve already announced OlliOlli, Ultratron and Nova-111, but we’ve got at least one more brand new indie game to announce next year for the Wii U.
It’s a good feeling not only to reflect on a great 2014 but also be able to commit to doing that again with Nintendo and Nintendo fans next year. We’re very excited about the future of digital on the Wii U, and we can’t wait to see how other developers use the system in the future. Here’s to 2015! Curve Digital has become one of my favorites eShop game studio. They have brought a number of high-quality titles to the eShop. 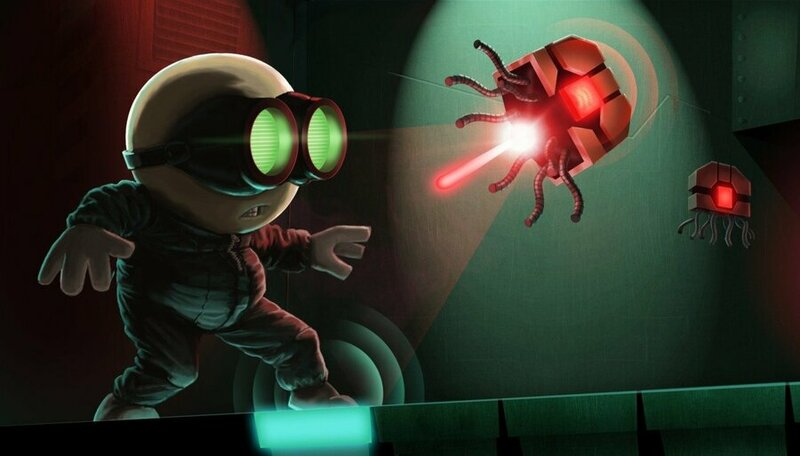 My favorite so far is Stealth Inc. 2, which was a great game with a fantastic Wii U implementation. So many games they're releasing it's amazing,this studio deserves all the money they get from me.Can't wait for next year. Man I need to start supporting these guys they sound like a great studio! So here you guys talk about Nintendo's welcoming policy with indies favorably, meanwhile in the article just below this one: "With releases like Meme Run, Nintendo needs to start taking a hard look at its eShop policies on the Wii U. " @swampertdude This article was a forwarded post by the developers at Curve Studios. The other article was a review by one in the NL staff. Stealth Inc 2 is legit. I loved that game. I need to buy their other stuff. I don't think you can compare the output of developers producing quality work — including studios as small as one person — with something like Meme Run. In North America particularly — a lot of these games haven't made it to Europe yet — there are a lot of downloads that simply aren't good enough for a home console platform. I think the questions of quality need to be considered, I don't believe it should be "anything goes". Such a shame I've been low on funds this half of the year, otherwise I would've snapped up Stealth Inc., Lone Survivor, TWA and The Swapper. Looking forward to their upcoming games. Keep up the good work CD. Picked up all their Wii U games. Stealth Inc. 2 is the best overall package that is totally worth it with a perfectly sized main game, lots of extra stuff to find, a Wii U specific multiplayer, highly customizable level editor with online sharing, and online leaderboards. 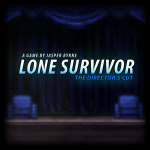 Lone Survivor - The Director's Cut, The Swapper, and Thomas Was Alone all have their ingenious moments too, and are highly recommended, especially for their unusual/original storylines, rather polished design, and clever puzzles. Did Reggie dine with you guys? I would think that would be pretty neat. I loved Fluidity on WiiWare (shame Nintendo doesn't want a sequel for the U), but still need to try Stealth Inc 2. With so many recommendations on these comments might get it during the holidays. 2015 eShop releases continue to shine with stellar titles such as Affordable Space Adventures, Chariot, Hyper Light Drifter, Swords & Soldiers 2 and The Next Penelope. I would like to know if Stealth Inc 2 is selling well, its a great game and I hope its paid off for them. 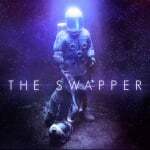 From Curve so far I've bought only Lone Survivor, I was very impressed and intend to pick up Stealth Inc, The Swapper and Thomas Was Alone. The Indi releases have been a saving grace on the WiiU. I love the support Curve is gicing the Wii U. Unfortunatly do to the lack of space one my Wii U right know i haven't been able to support them lol. Will get to that once i get a hardrive. 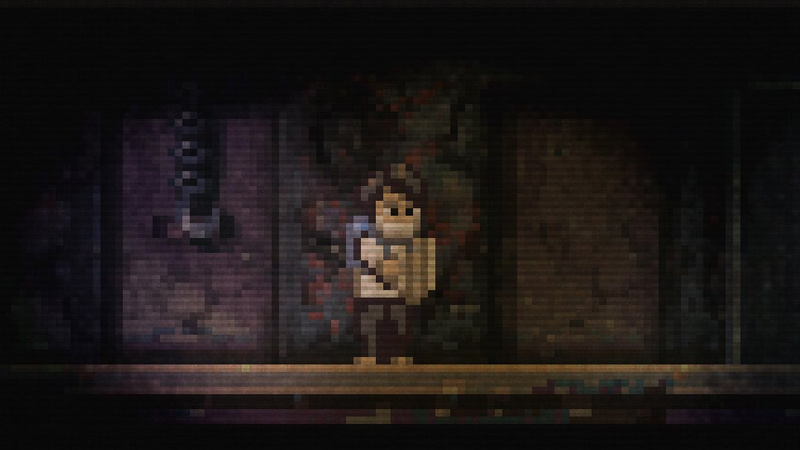 I hope Curve Digital will make Metroidvania (Castlevania or Megaman vibe/setting) game with Stealth Inc 2 visuals.